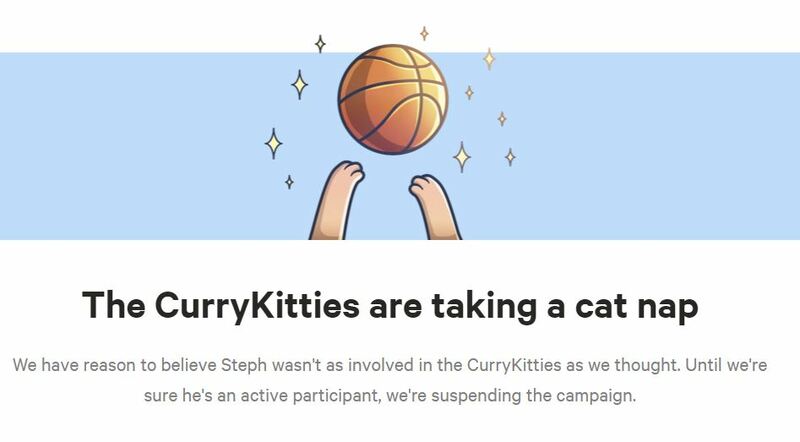 Vancouver-based Axoim Zen, the maker of CryptoKitties, claims it has been “falsely accused” of theft involving the Steph Curry themed ‘CurryKitties,’ VentureBeat reported this morning. Starcoin (which goes by the brand name Tradestar) is the company who is suing Axiom Zen for alleged trade secret misappropriation and breach of a previously signed confidentiality agreement. CEO of Tradestar, Jevon Feinblatt, told VentureBeat that his company engaged in email communications with Axoim Zen in February 2018 to discuss a potential collaboration. He claims his company disclosed confidential details of its potential venture, including a Steph Curry collectible trading card it was working on. Although Axoim Zen reportedly signed a non-disclosure agreement, the company announced that it created its own Steph Curry-themed CryptoKitties in early May. After the response, the company decided to take the crypto collectibles off their site. Ouch, way to throw the man under the bus for no reason. Still, it remains unclear where the miscommunication originated, but the “CurryKitties” have been officially benched. 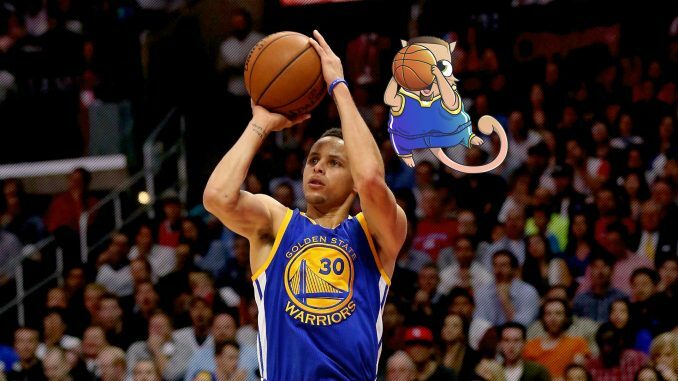 This Steph Curry deal was huge, as it was the first-ever celebrity CryptoKitty. Guess our dreams of a Katy Perry kitty might be a long-shot now. Previous articleTRON Price Forecast | Should you Invest in 2018? Next articleAutonio Review | What is Autonio? Meet The Latest AI Trading Platform!